Orders are processed and shipped Monday-Friday, no later than 3 p.m. EST. Priority FedEx Orders (Next Day and 2nd Day) are subject to a handling fee. *Please note: Next Day and 2nd Day Orders DO NOT include Saturday delivery. 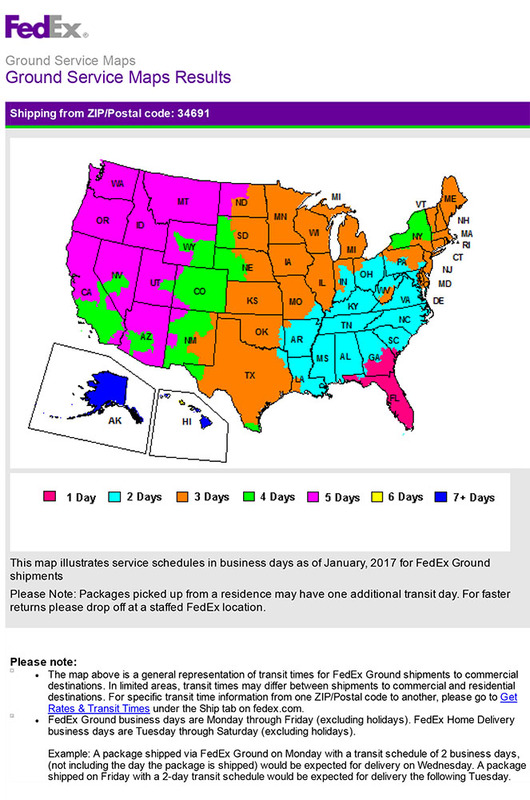 Also, FedEx observes most major holidays. Please plan accordingly. By law, Universal Fine Wine & Spirits, as well as FedEx, is required to obtain a signature from an adult (21+) before releasing a package that contains alcoholic beverages. The purchaser must agree to this condition in order to complete a successful transaction. With recipient delivery options you can provide delivery and locating instructions, request your delivery time, including by appointment and evenings, request delivery to another address, and more.FedEx Delivery Manager has seven unique options designed to accommodate many delivery situations. - Hold your delivery at a convenient FedEx location. - Request to redirect your delivery to one of thousands of FedEx locations. - Give delivery instructions to FedEx for all deliveries to your residential address. We utilize state of the art packaging for you orders. To protect you the customer and us the retailer from damage to your package, we require these packing containers. ***Because some bottles (in most instances liquor/spirits) are abnormally shaped and cannot fit into the standard shippers, occasionally we will use alternative packaging materials to pack products. Therefore, these specific products will necessitate different packaging charges, depending on the shape and size. DISCLAIMER: Universal Fine Wine and Spirits assumes no liability for wine damaged due to poor weather during transport or delayed delivery. So, be sure of shipping conditions before you order and be sure an adult will be on hand to sign for wine. The best way to insure this is to provide us with a business delivery address. We make no representation to the legal rights of anyone to ship or import wines into any state outside of the State of Florida. The buyer is solely responsible for shipment of alcoholic beverage products. By placing an order, you authorize us to act on your behalf to engage a common carrier to deliver your order to you. Universal Fine Wine and Spirits will only sell and deliver wine to persons of legal drinking age (21 years old minimum). By placing an order you are affirming you are of legal drinking age. 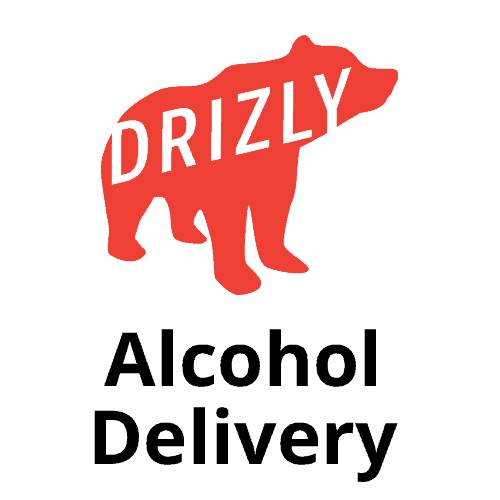 Additionally, the purchaser agrees and understands that once the package(s) leave Universal Fine Wine & Spirits, all concerns and issues with transport and delivery are hereby passed on to FedEx; any and all service issues will be directed to FedEx. *** At this time, we do not ship directly to international addresses. Please note, Universalfws.com is not partnered or affiliated with MyUS.com. MyUS.com offers convenient, fast International Shipping to more than 225 countries. MyUS.com members receive deeply discounted shipping rates, exceptional customer service, 24/7 online access to their account, and access to other services. Sign up with MyUS.com and receive your own U.S. suite number to receive merchandise. MyUS.com provides specialized international package consolidation services from your new U.S. suite number to your international address. They will provide you with a US street address, receive packages on your behalf, and then ship your order overseas. MyUS.com also helps prepare customs paperwork for your shipments. Use MyUS.com's Personal Shopper service to make a purchase from Universalfws.com. MyUS.com accepts cards with international billing addresses as well as those issued by non-U.S. financial institutions. They also accept wire transfers and will make the purchase on your behalf. 2. Shop online at US stores, and ship your purchases to the address provided by MyUS. Please note that some items cannot be shipped to international addresses and are not eligible for MyUS.com's services. Additional restrictions may apply to your destination; the MyUs.com website has a complete list of prohibited items for different countries. The unauthorized reselling or distribution of Universalfws.com products is prohibited. Orders placed with the intention of exchanging money for product, are against company policy. For all Customer Service inquires, order placement information, and orders call 727-945-WINE.